Living beings normally fully decompose in a relatively short time after their death. However, when corpses lie in an environment that prevents decomposition mummies are able to form. Mummies already existed in the dinosaur age. Ice mummies are sometimes so well preserved that even the stomach contents are still present. This is the case with the glacier mummy “Ötzi”. Dry mummies are more common. They develop in very dry and airy places like deserts and caves. 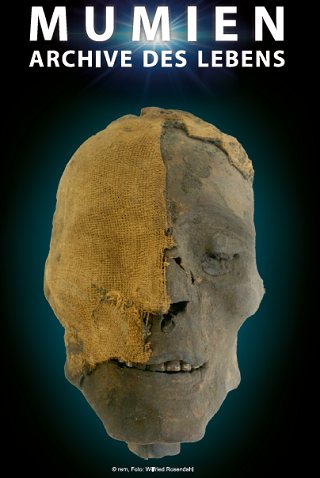 The intentionally mummified human and animal corpses in Egypt are a special case.